Looking for a full body calorie burner that also gives you a sense of purpose? Enter KOBOX — fight club meets night club. Boxing in the dark may sound intimidating, but take it from us, it’s a whole bunch of fun. Release your inner Rocky! 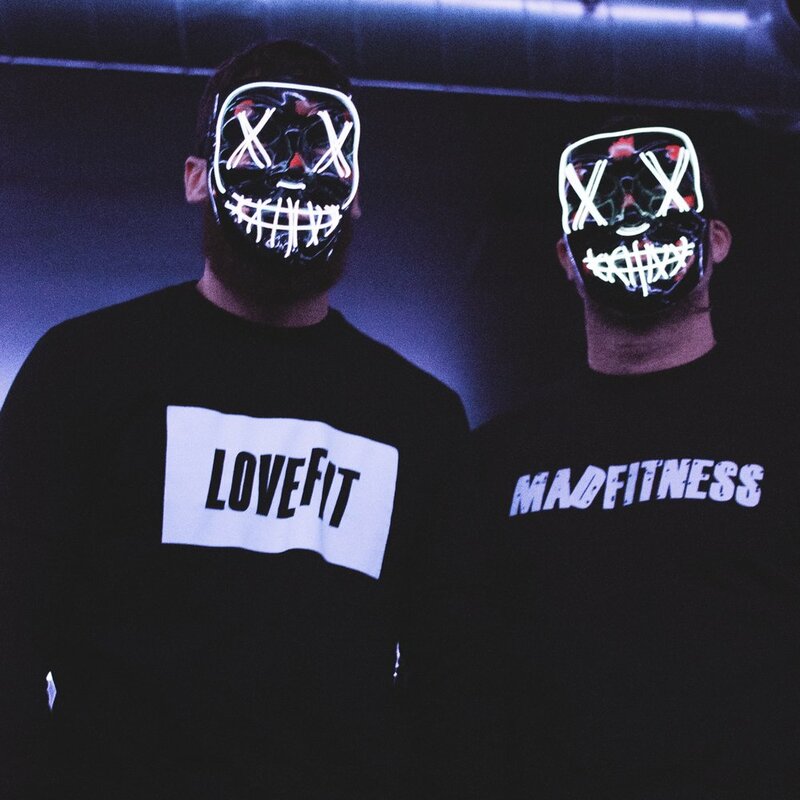 This year we are super hyped to be working closely with the world renowned GymBox — who will be bringing their creative flair to the forest with a bizarre twist. We can’t let you in our little secret yet, but we guarantee you will love it, unless you hate having loads of fun. 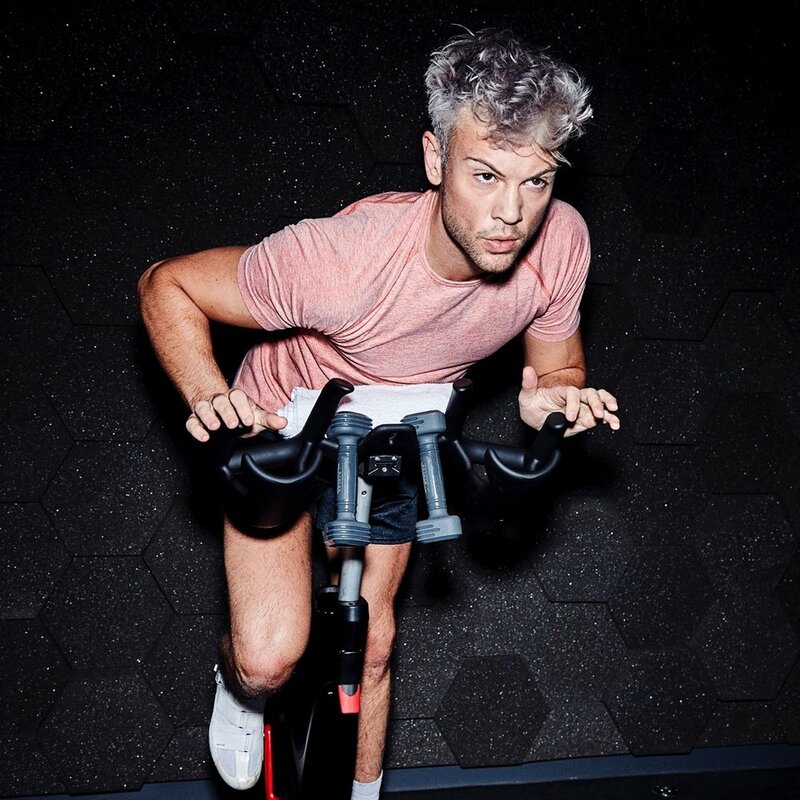 These Cycle sessions have all the trimmings of any spin class. Pedal to the beat, through a soaring soundtrack spanning Red Hot Chili Peppers to Beyonce. They’ll also be mixing a few sessions with their other concepts Yoga & HIIT. Based on classical hatha yoga, Bikram and Ashtanga yoga, and sequenced in ways that adhere to ancient yogic principles as well as the latest cutting-edge research on attaining optimum results in the minimum amount of time. Farm Fitness has quickly become a burning beacon on the UK fitness scene, attracting spectators and participants from all over. An alchemic blend of modified strongman, functional bodybuilding, calisthenics and blistering cardio efforts. They were raised by wolves. Bringing you a variety of HIIT based workouts, sweat it out to you favourite tunes, brought to you by a live DJ. 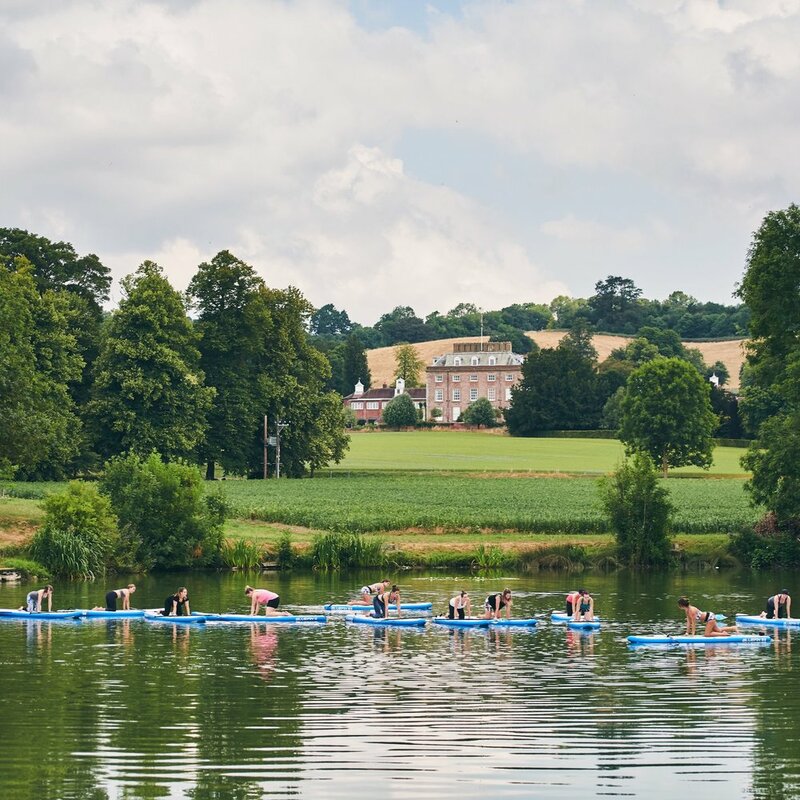 Bringing you a variety of SUP Classes, from SUP Yoga and SUP Pilates to SUP Circuits. The ultimate water workout with huge benefits to both mind and body. Limited Capacity - spaces are first come first serve. Adrenaline fuelled days transcend into majestic afterparties in the forest. A curated ensemble of music and dance, from live bands to DJ sets. Keep your metabolism satisfied with our a new and improved food line-up. Unwind in one of our bubbling wood-fired hot tubs, hide in the spa or opt in for a holistic treatment. The people at the forefront of the industry are so creative — performers and athletes — surfers, dancers, free runners, mountain-climbers, all focussed on reframing the way we view fitness & wellbeing. LoveFit is an escape from monotony, a taste of freedom, a place for people to explore new ways of living and moving. LoveFit isn’t just about living well but living inspired. No more binge/restrict cycles, no more punishing yourself with a tedious workout - find something that ignites passion. Make small lifestyle changes that have long-lasting impacts. Organic settings, blissful sunsets and camping under the stars.